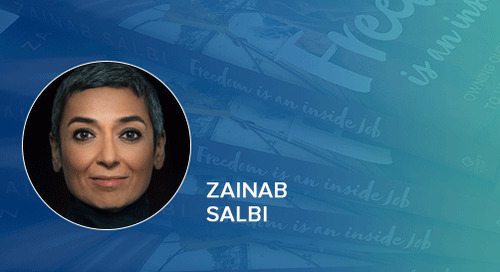 Watch our latest #HOW Matters conversation, "Freedom in a Conflicted World & Its Implications on the Workforce, Female Leadership and Diversity and Inclusion", featuring Zainab Salbi. 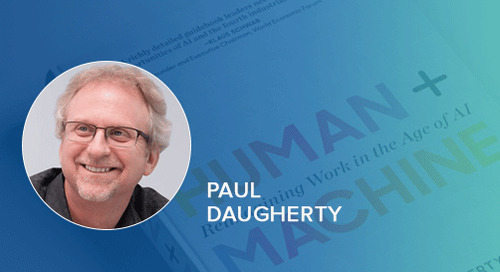 Click here to listen to the interactive and engaging conversation around topics such as the much-needed management playbook in an age of unprecedented technological change. 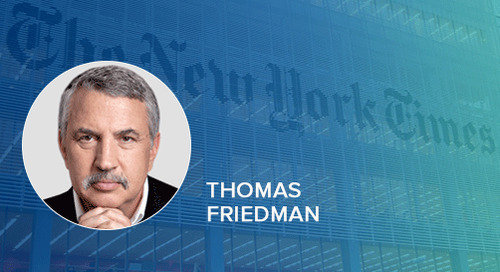 A replay of Dov Seidman's conversation with the New York Times' Tom Friedman.